We hope everyone enjoys this holiday season with friends and family. We wanted to share some outdoor holiday outings, fun for the whole family in and around the city of Edmonton. 1. 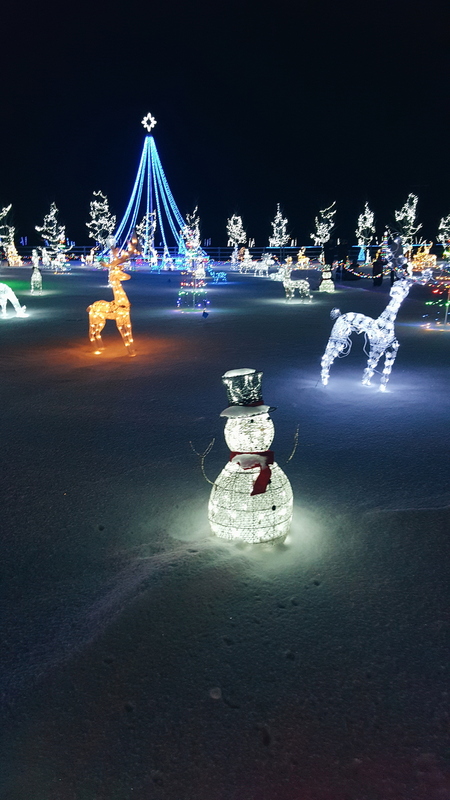 Leduc Country Lights - A must see this holiday season. Take a stroll along the well lit paths and enjoy the many colorful lights. Open 7 days a week, from 5 pm to 9 pm, until January 3rd. Be sure to dress warm and bring along your camera. 2. Provincial Legislature Grounds - Dress warm and check out the beautiful lights at the Legislative Assembly of Alberta. The skating rink, located behind the Legislature Building, is open from 10 am to 10 pm. 3. Victoria Park Freezeway Skating Path - Grab your skates and enjoy the recently opened 400-metre skating path, located in Edmonton's river valley next to the Victoria Park Pavilion. Open daily from 10 am to 10 pm . Thank you for your support this year and we look forward to great things in the new year!